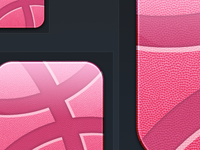 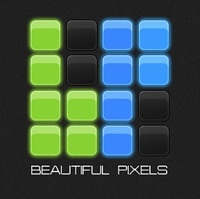 Beautiful Pixels — WIP logo for "Beautiful Pixels", a blog about great design. 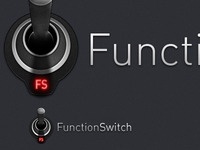 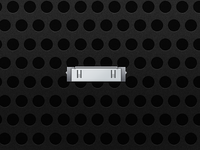 Hey it's a Dock Connector! 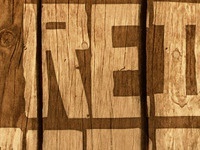 Red Dead — Red Dead Redemption work I'm doing for a project. 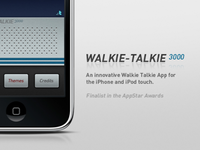 Walkie Talkie 3000 — Walkie Talkie 3000, an App coming very soon. 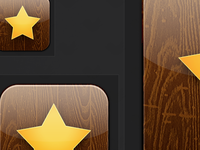 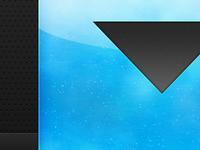 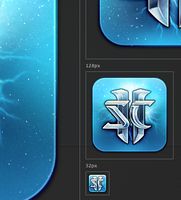 I did the UI/Icon. 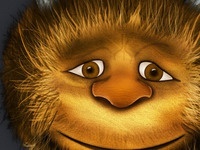 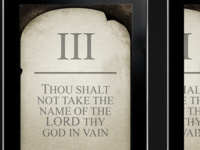 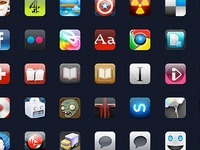 Commandments Icons — Icons for the "Commandments" iPad app. 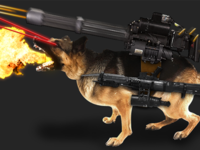 Attack Dog — Graphic for an April Fool's joke at work.